The year is 1983. A group of broke labourers decide to kidnap Dutch beer tycoon Alfred ‘Freddy’ Heineken, along with his driver Doderer, and hold them to ransom for 35 million Guilders. 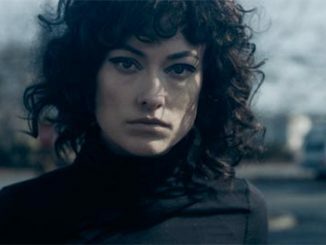 What starts off as a tight money-making scheme begins to fall apart at the seams as the strain and enormity of their crime begins to gnaw at their conscience. English language movie KIDNAPPING FREDDY HEINEKEN is a crime drama that tells the true story of the kidnapping of Freddy Heineken from how the kidnapping was executed to the result of the offence. The film opens with a group of young men who are struggling financially and are rejected for a loan from the bank. Without any money and with the prospect of losing what little they have already got, they decide to kidnap Mr Heineken but first they need the funds to prepare for such an act to cover things such as vehicles, weapons and surveillance. What better way to acquire this money than to rob a bank, whcih would accustom them to heat from the police should anything go wrong with the Heineken job. The group of five men aren’t criminal masterminds. 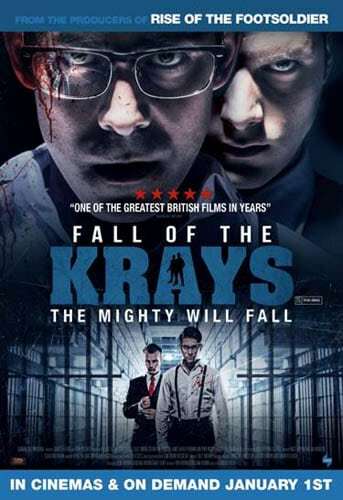 They’re just ordinary blokes down on their luck but with an ambition to risk their freedom for the ultimate payoff. Despite a dodgy looking haircut, Jim Sturgess is the strongest of the cast as brains behind the kidnapping, Cor Van Hout. I’m confused to the inclusion of Sam Worthington as second-in-command and Cor’s brother-in-law Willem Holleeder though, who’s Australian accent among the English ones does him no favours along with a shallow character persona with no on-screen charisma or intensity to boot. The remaining trio do very little to establish their characters either and exist only to deliver dialogue and do some odd heavy lifting. 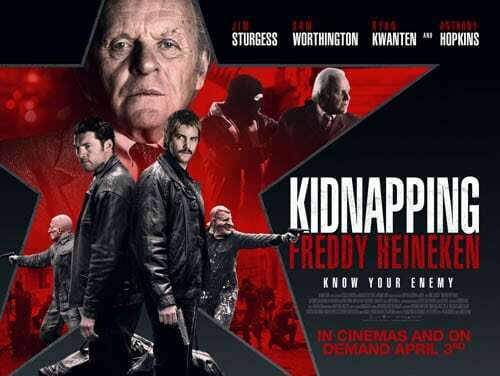 KIDNAPPING FREDDY HEINEKEN attempts to be a gritty telling of the 1983 real-life incident but instead it’s a forgettable piece of cinema that does very little to grip the viewer due to its lack of depth, pacing and structure. 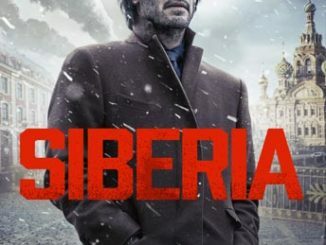 The whole of the movie seems rushed, from the initial idea and scheme to kidnap the brewery magnate to claiming their ransom. There’s not nearly enough character building or development of a scene before the camera switches to something new, leaving the viewer a bit disorientated with what is actually going on during the movie. Even the scenes with Freddy Heineken imprisoned in their soundproofed room fail to make an impression. Here’s a man who should be suffering at least a little bit, but he’s sat in his pajamas demanding certain foods, music and literature with relish whilst his kidnappers dutifully satisfy his every need. This is a sharp contrast to the performance of Mr Heineken in 21 Days: A Heineken Kidnapping, a Dutch movie that tells the exact same story except it does it right with a flawless performance from Rutger Hauer as Heineken. Anthony Hopkins might have been this movie’s prized star as the beer tycoon but the script and screenplay did very little to show him off to the world. If you’re looking for a great retelling of the Heineken incident and don’t mind a bit of theatrical fabrication for entertainment purposes, then I highly suggest you watch Dutch language 21 Days: A Heineken Kidnapping instead. Where KIDNAPPING FREDDY HEINEKEN fails, 21 Days: A Heineken Kidnapping more than succeeds and presents it the way it should always be: in Dutch.